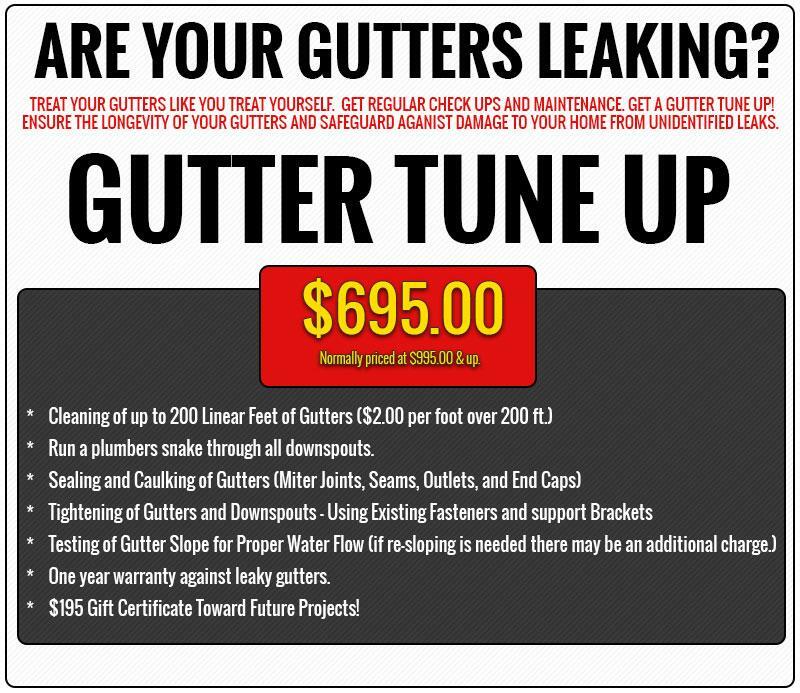 Northbay fixed my leaky gutters quickly and on budget. They did what hey said they would. Couldnt have been more happy. I used to get up on a ladder with chaulk. What a joke. It never looked right. Northhbay did a professional job and left my house as they found it. No residual mess.